Look at what's coming up! 7th - The Singing Echoes at 10:00 a.m.
"Son"rise service at 6:30 a.m.
​Easter Sunday - "Son"rise service at 6:30 a.m.
Take a look at what's going on at MICAH Christian School. 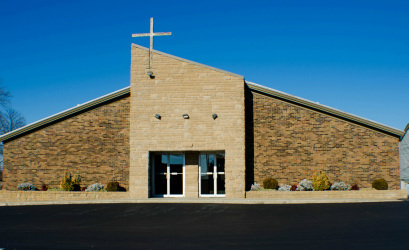 For more information, visit our website at www.micahchristian.org. Make sure to go subscribe to our YouTube Page. 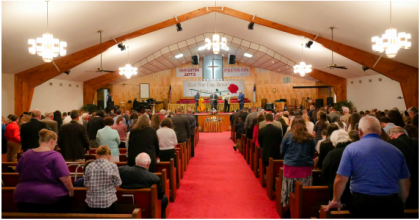 "Run For the Rose" 2018 Camp Meeting sermons are available.